Here’s another way to cook your chicken. A simple but yet very tasty recipe I found at Paleo Table. 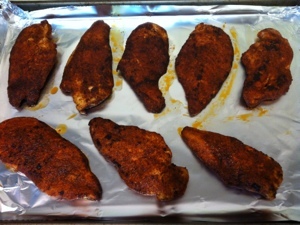 – Preheat oven to 400º F.
– Dredge chicken in spices. – Melt fat of choice in a large skillet over medium-high heat. 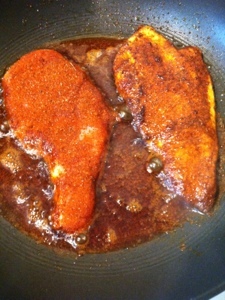 – Saute chicken for 3 minutes on each side. 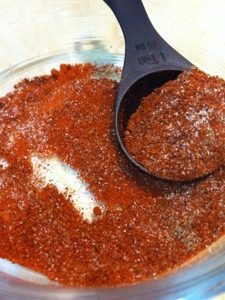 – Transfer to a shallow pan and finish cooking in oven for 5 to 10 minutes or until cooked through.